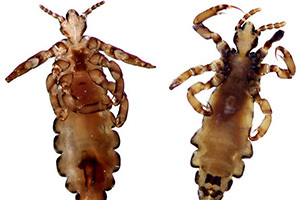 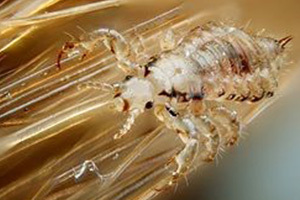 A head lice infestation is difficult to detect because the louse has developed the ability to camouflage itself matching the color of the hair, very much like a chameleon. 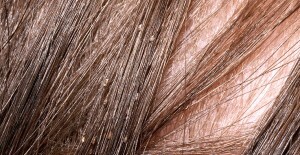 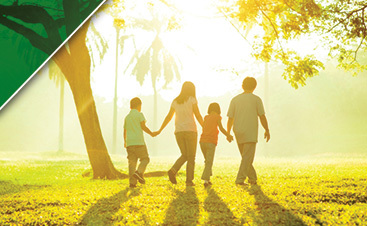 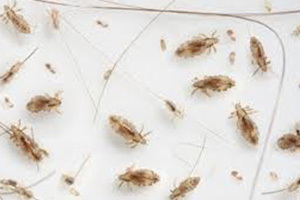 When there is an abundance of scalp debris present in the hair it sometimes will be confused for head lice. 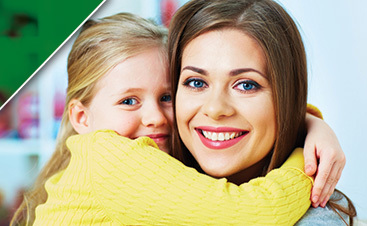 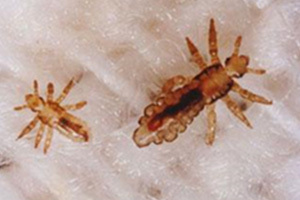 Some scalp debris will mimic a nit attached to the hair shaft thus inaccurately diagnosing a head lice infestation. 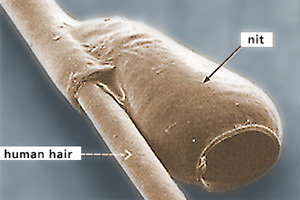 If it Flicks, It is Not a Nit!! 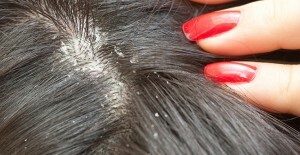 Scalp debris will easily move out of place when touched, while, a nit will have to be scraped off the hair strand. 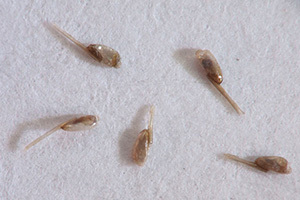 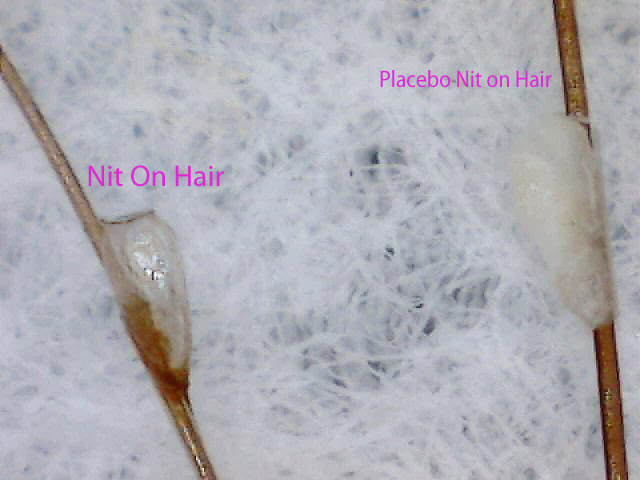 A viable nit with an embryo inside will appear brown or translucent in color and a placebo nit will be solid white, when removed from the hair strand.